June 2016 Sew Day – Join Us! Join us for a busy meeting on Saturday! Shelly will be giving us a short demo on English paper piecing hexagons. Every participant will receive a hexi starter kit! 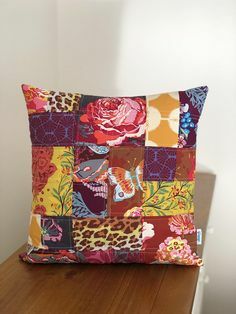 Bring a fat quarter (or more) of bright-colored fabric and your sewing machine to make heart blocks at our June meeting. 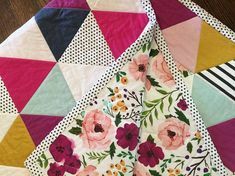 Kona Snow will be provided for the block background and we will be following this easy tutorial to make 10” blocks: Heart Block by Cluck Cluck Sew. 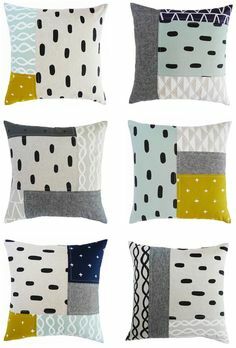 We’re aiming for quilt with a rainbow of colors, at least throw-sized but no larger than a twin. Bring donated supplies (thread, batting, binding fabric, more bright fabric for heart blocks) to our June meeting that will be used for quilt assembly at our July retreat. As always, please bring your completed modern projects and your BOM to share with the group. If you have them, it’s always a good idea to bring a power strip and/or small extension cord as well.